Diwali is one of the most vibrant and joyous festivals of our country. It is that time of the year when creativity and artistry comes to display. How about trying out the following decoration ideas by VenueMonk to spruce up your Diwali celebrations this year? 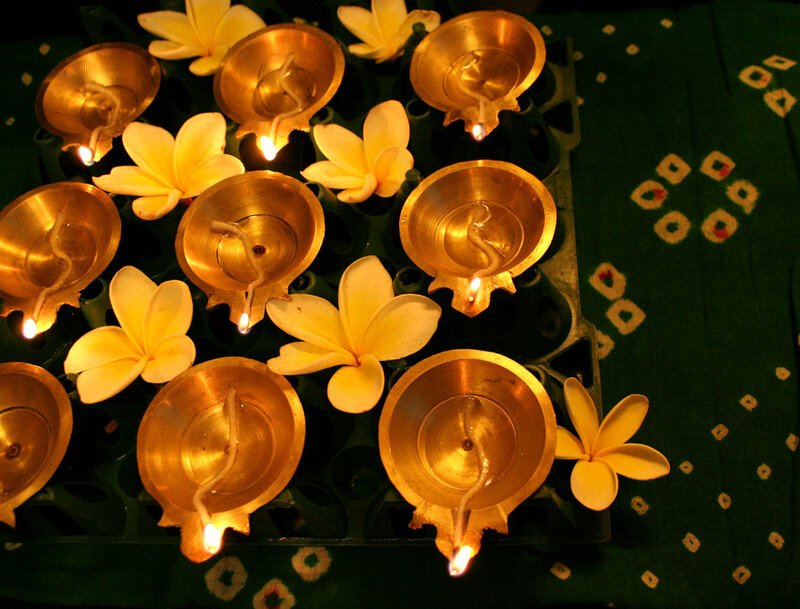 Festival of Diwali is incomplete without diyas that are basically made out of clay. While the charm of diya itself is enchanting, you can place them in corners of the house to elevate and bring an illusion of huge space. No, we aren’t talking about the simple candles that you use every year. Go creative this time! 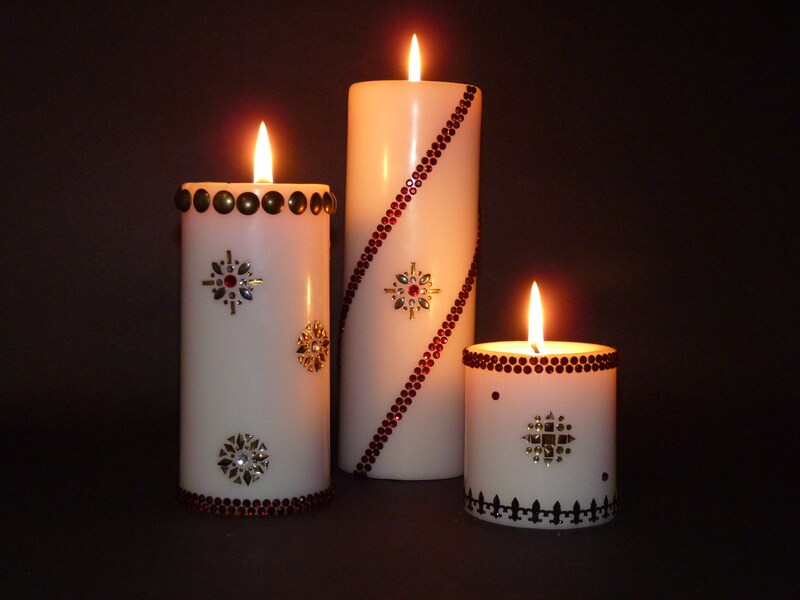 Opt for decorative candles that are available in the market. These either are made of dried flower, beads, twigs to cinnamon sticks. The festival of lights will never be complete without, of course lights. 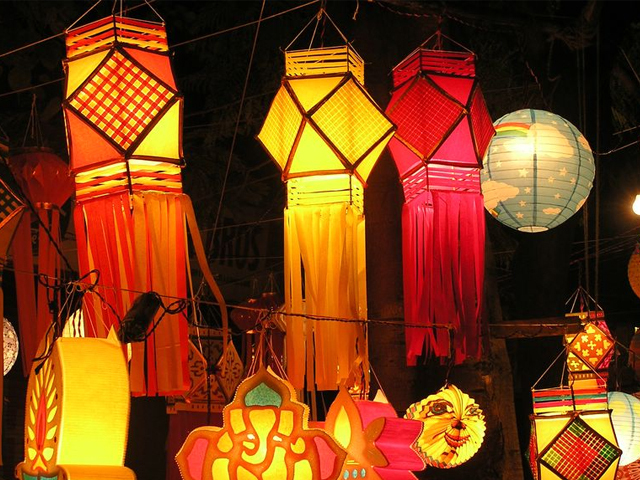 Lanterns are also used as Diwali lights and these add a special touch to your Diwali décor. Paperbag lanterns can also be made at your home by using lots and lots of colors and patterns to make each lantern different. 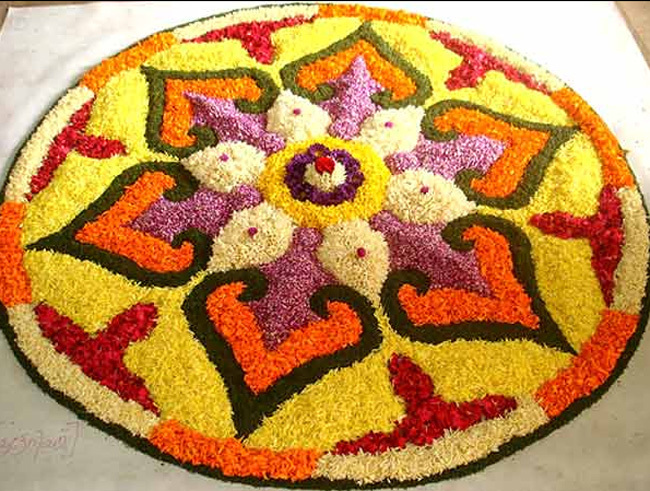 There is nothing more beautiful than designing a rangoli on this auspicious occasion. No Diwali is complete without vibrant, flowery and loopy kolams decorating the front or everyone’s homes adding to the festivities. Torans are usually placed at the entrance of a house to welcome the guests and set the festive mood. Traditionally the torans were created with mango or coconut leaves but nowadays the market is full of plastic beautifully decorated ones. The house looks great and refreshing when it is decorated with flowers especially on a festival like Diwali. Decorate the walls of your home with beautifully stringed flowers. 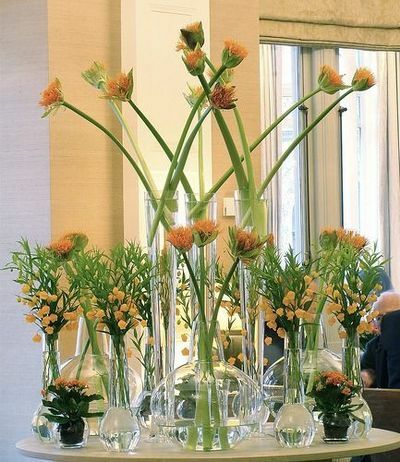 If real flowers don’t fall into your budget, try the artificial flowers. 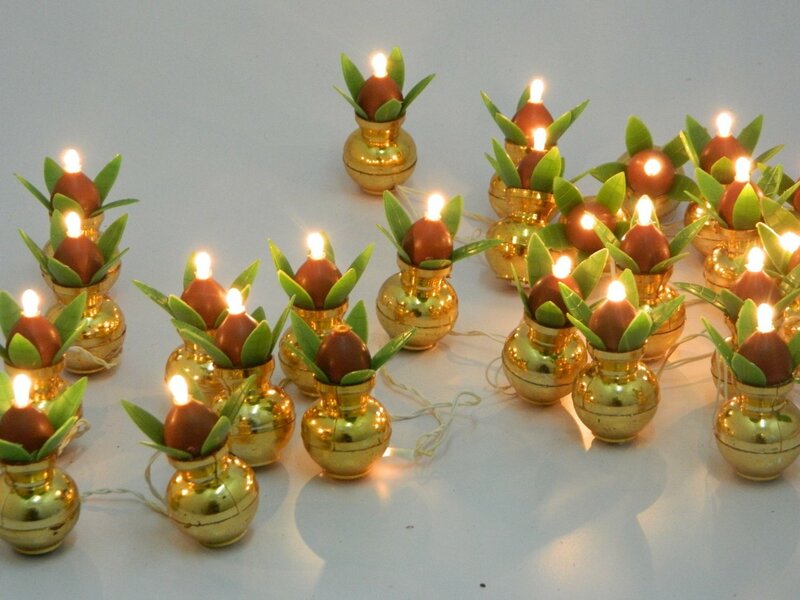 Serial lamps commonly known as Christmas lights are available in different shapes and sizes with colourful bulbs that resemble the row of diyas. These are safe for children and are based on your requirement.